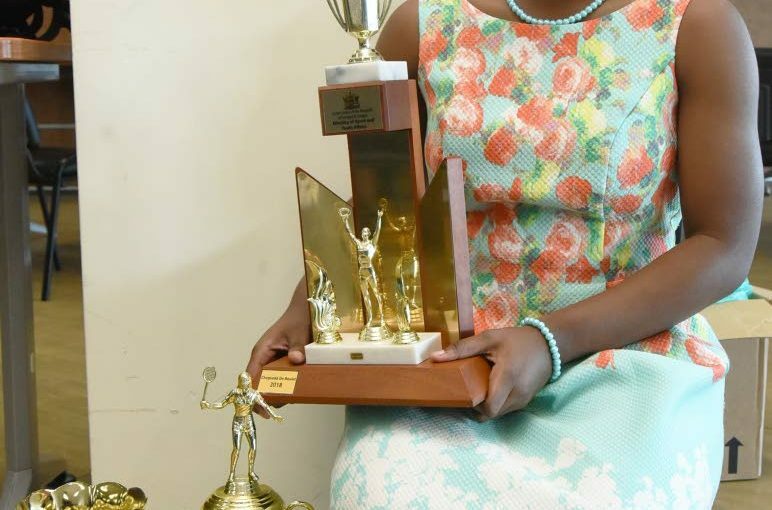 HER splendid exploits at the club, national and international levels over the past 12 months, meant 18-year-old prodigy Chequeda De Boulet left the National Racquet Centre, Tacarigua with the bulk of awards when the TT Badminton Association (TTBA) held its annual awards ceremony, Saturday. De Boulet unsurprisingly collected the Senior Female Player of the Year, Junior Female Player of the Year, as well as the Under-19 age division Female Player of the Year, epitomising her sharp rise to her current status as the country’s best women’s badminton player. Although De Boulet was a regular feature among the national badminton junior awardees, the Shuttle Force star shot into the spotlight last year with her exploits at the Caribbean Regional Badminton Confederation (CAREBACO) Junior International in Paramaribo, Suriname, in August, where she won one gold medal and two silver medals. In November, De Boulet celebrated her first major triple-crown after dominating the Solo Junior Badminton Championships. Within a month, she capped off a brilliant year and ultimately stamped her authority on the sport with another hat-trick of titles, this time at the Solo Senior Badminton Championships, together with her Shuttle Force partner Allistair Espinoza. De Boulet now stands at 611st in the women’s singles world rankings. Espinoza, meanwhile, collected another TTBA Senior Male Player of the Year award as expected. Former national player Derwyn Renales was named coach of the year. FMT, which produced a number of champions in the various tournaments in 2018, won the award for the best club of the year. Among other winners included Andrew Babwah, the Junior Male Player of the Year; Cathline Ramroop, who was named most improved female player; and Nathaniel Khillawan, who won the same award in the male category. There were also awards for male and female players in age divisions from Under-11 to Under-19. 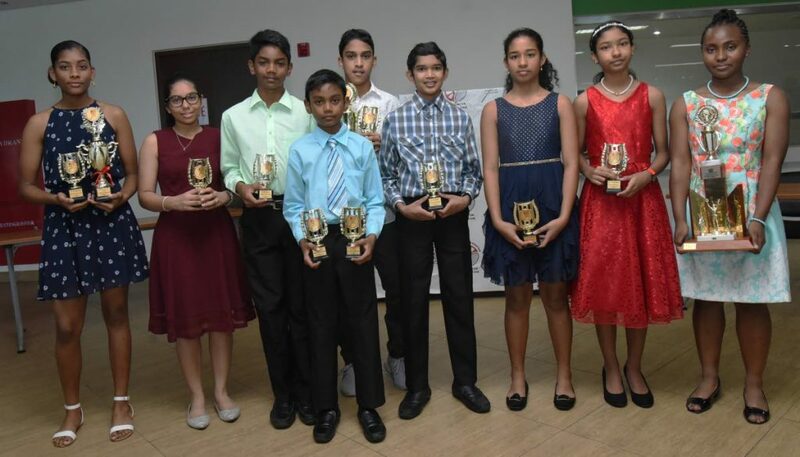 The post De Boulet takes spotlight at Badminton awards appeared first on Trinidad and Tobago Newsday.